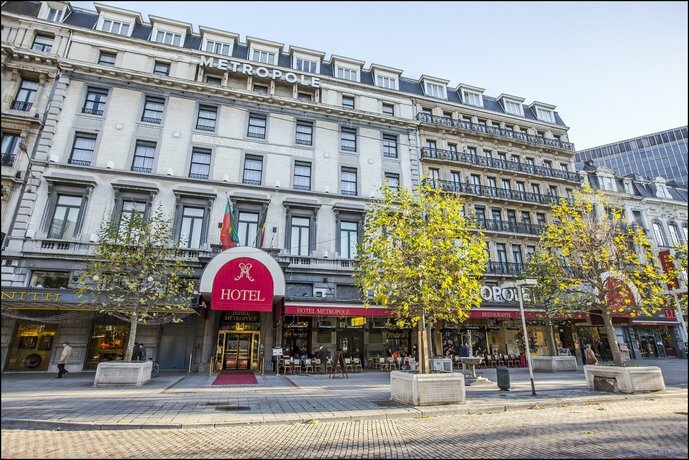 Situated in the heart of the city, Metropole Hotel Brussels provides easy access to Brussels's popular sightseeing and retail areas. It is situated a brief stroll from Grand Place and Hotel de ville de Bruxelles. Guests can soak up the outdoors on the terrace or have a drink at the bar. Airport transfers, a laundry service, a wake-up service and a dry cleaning service are available upon request. Just moments from nearby clubs and bars, this 5-star hotel also allows guests to discover the local nightlife. Set in a boutique building, each uniquely decorated room features a mini bar, an in-room safe and a private bathroom. They all offer heating, a desk and ironing facilities. Guests of Hotel Metropol Brussels can enjoy a meal at the in-house brasserie, Café Métropole. Room service is also available 24 hours a day. 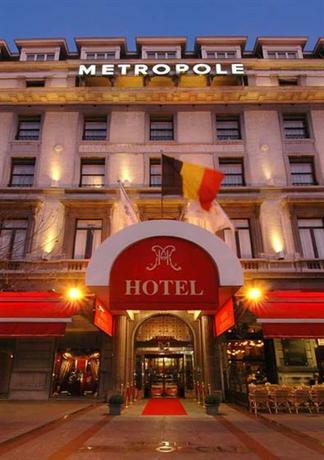 Hotel Metropole is close to Beurs Premetro Station, making it easy for guests to explore Brussels and its surrounding areas. The hotel also offers parking for guests with a vehicle.